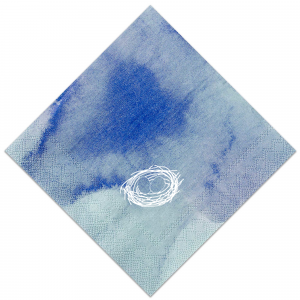 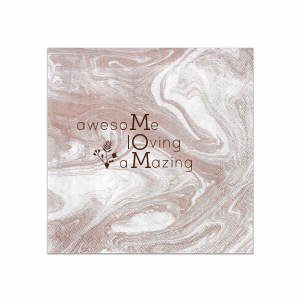 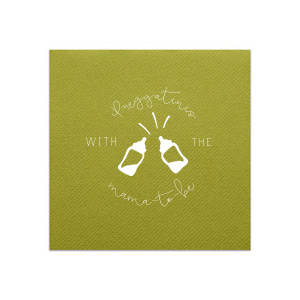 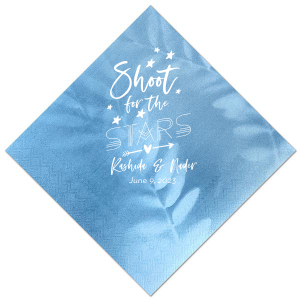 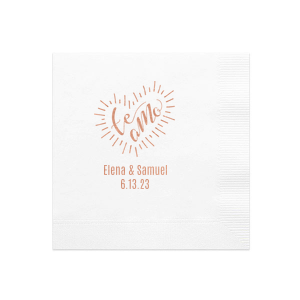 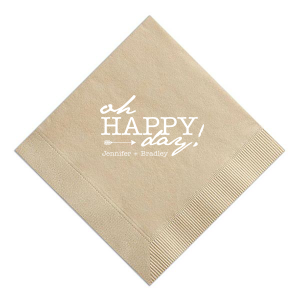 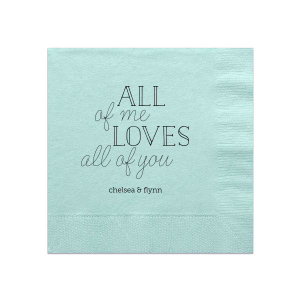 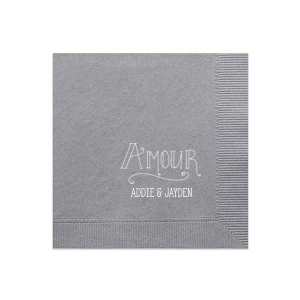 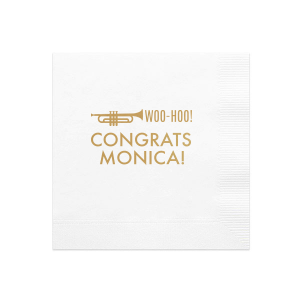 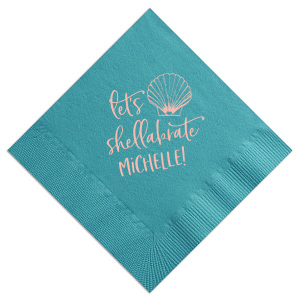 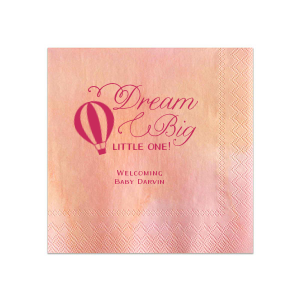 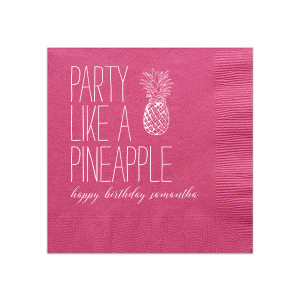 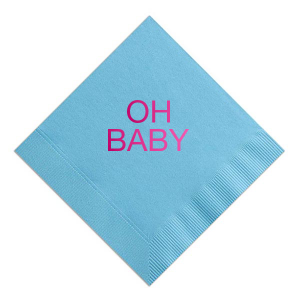 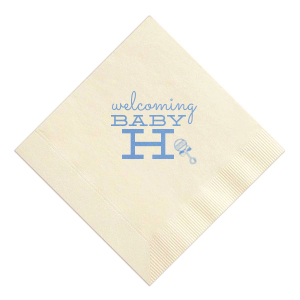 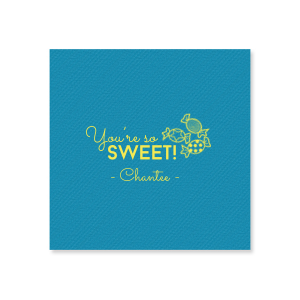 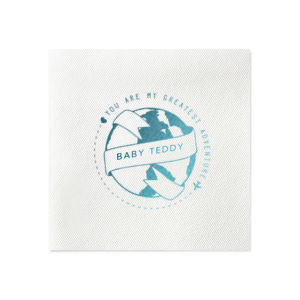 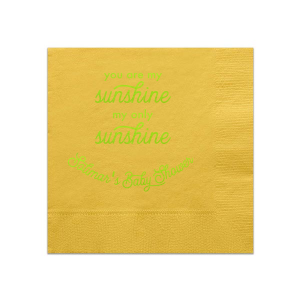 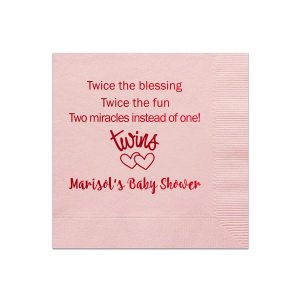 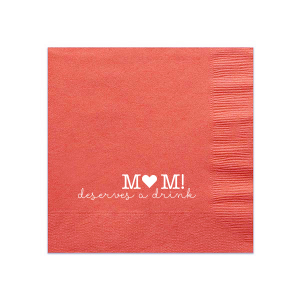 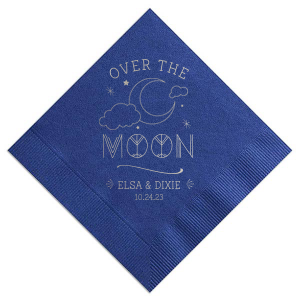 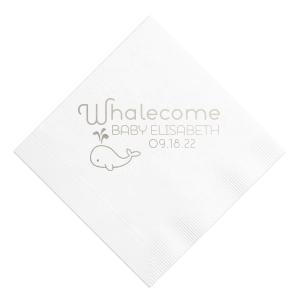 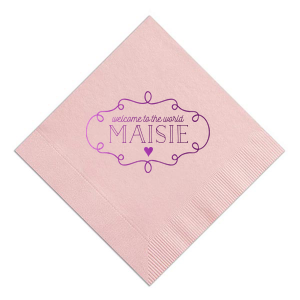 Celebrate the stork with personalized baby shower cocktail napkins! 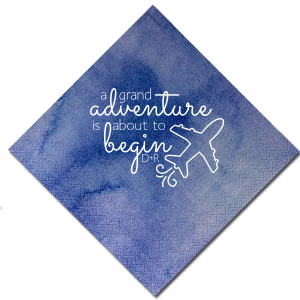 Find the perfect design by using the FYP Customizer, or upload your own design. 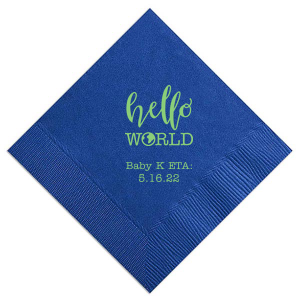 You can create any look to match your theme and celebrate the new baby in every detail.